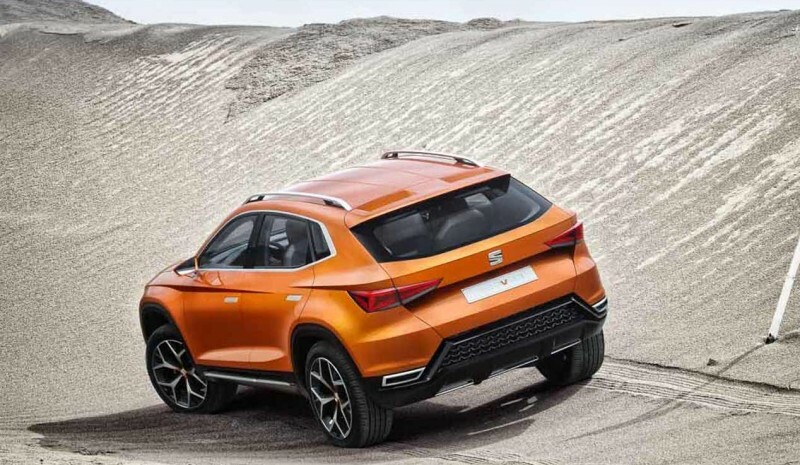 #SEATbuscanombre is the new campaign has just begun Seat to select the name of your next model: 7-seater SUV larger than the current Seat Ateca. The announcement of this popular competition has made the president of the company itself, Luca de Meo, who "He has clarified that the name must have character and easy to pronounce in any language". This name should also reflect values and the Seat essence. 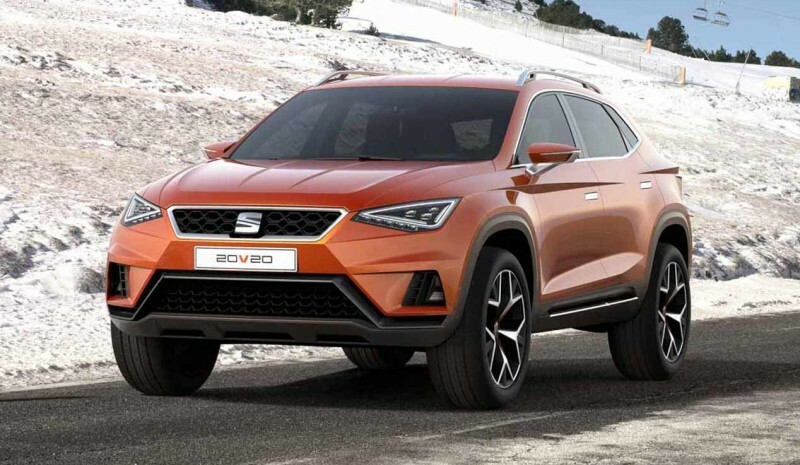 To participate in the contest the name of the new SUV from Seat, You can enter on the website www.seat.es/buscanombre and www.seat.com. - Phase 1: of the 1 to 22 June inclusive collection period all proposals. - Phase 2: of the June 23 to September 11, process of selecting the best proposals from the finalists will be chosen. - Phase 3, of the 12 to 25 September: Announcement of the finalists coinciding with the Frankfurt Motor Show. During this period, the period of popular vote in which everyone can vote for their favorite opens. 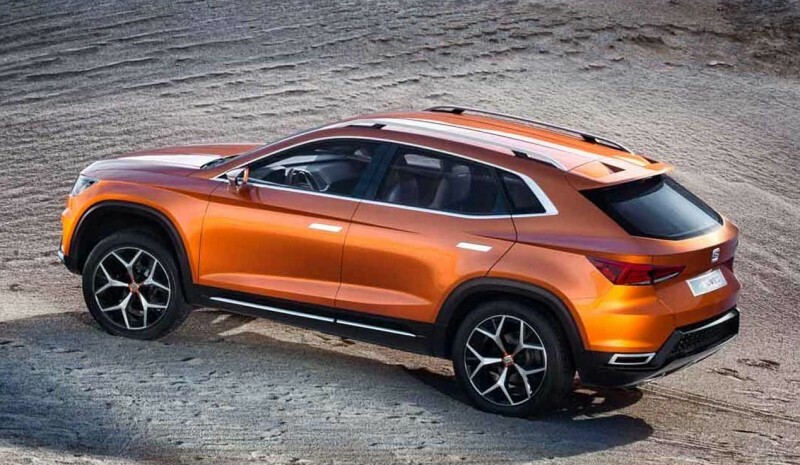 - phase 4: before October 15 (he day 14 in all probability) it will be announced the winning name, the ultimate choice will serve to name the new 7-seater SUV Seat.